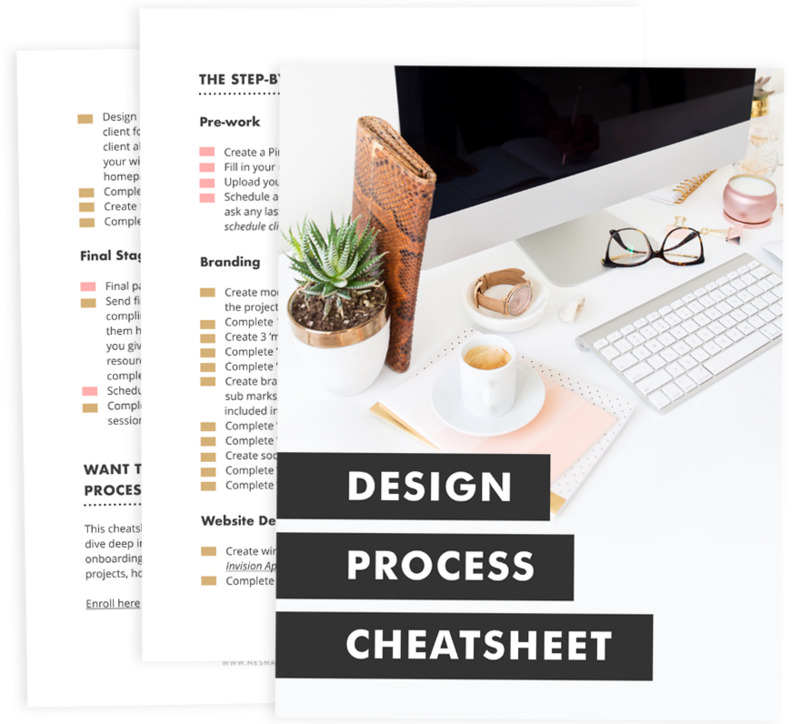 Getting organized, setting up systems, automating your business… it’s the unglamorous part of running a design business. You put it off because you just don’t WANT to do it. It seems boring. It seems hard. And you have more important things to do- like finishing up that logo design for a client, or tweaking that bit of code. I know that’s how you feel because I used to feel like that too. Here are 5 reasons why you should stop procrastinating and get organized!